If your medical device must be shipped to individual customers, any agitation during shipping has the potential to generate harmful particles. 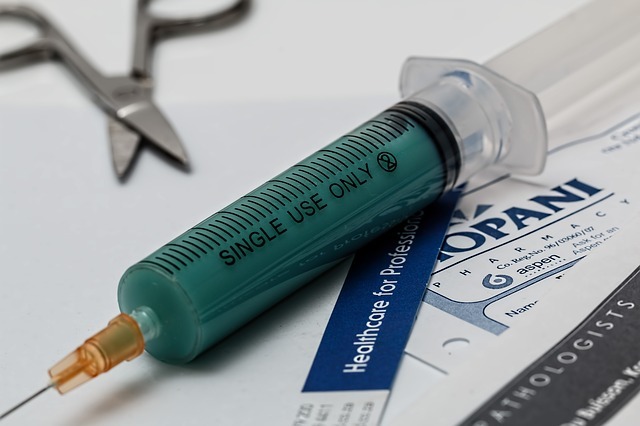 Transportation of a prefilled syringe can agitate the drug product. It is important to understand how agitation will affect particle generation in the syringe. Unfortunately, the FDA does not give guidelines to test for particle contamination after agitation. After reviewing the literature and testing various agitation methods, TriboFilm developed a protocol to evaluate particle burden after agitating syringes. This method is also well suited for accelerated screening studies of different container components to evaluate the potential particle burden. The Figure below shows the effects of agitation on particle generation in silicone oil lubricated syringes. Figure: Particle counts for the dispensed fluid from silicone oil lubricated syringes that were either agitated or stored stationary. One set of syringes was filled, and then the contents were dispensed and analyzed for particle contamination. A second set of syringes from the same lot were filled and agitated, and then the contents were dispensed and analyzed for particle contamination. The number of particles ≥2µm and ≥10µm for the two sets of samples are displayed. Syringe agitations had a significant impact on particle generation in these syringes. This is the equipment we use at TriboFilm to simulate agitation. You can download the agitation protocol we use below. During their pre-clinical trial studies, one pharmaceutical company found protein/silicone oil aggregates in their prefilled syringe. 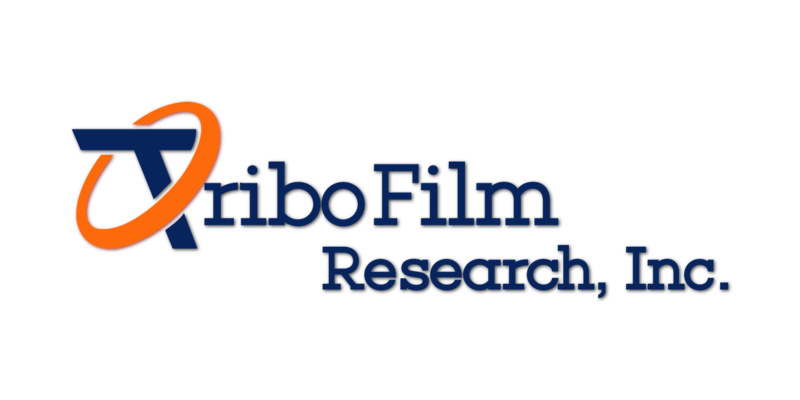 TriboFilm was tasked with reducing the amount of extractable silicone oil to help mitigate the risk of aggregation. The only caveat being that the customer did not want to significantly change their existing syringe processing line. 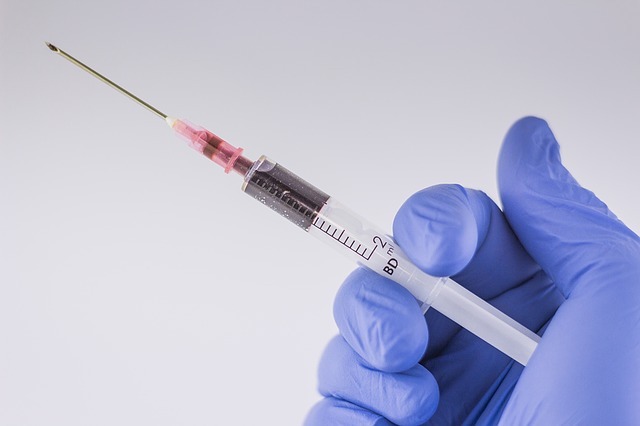 TriboFilm used their downstream atmospheric plasma crosslinking process to modify the customer’s siliconized syringe and turn it into TriboLink-Si®. The data in the Figure below shows a significant improvement in particulate generation, just by plasma treating their existing product. With only minor modifications, TriboFilm was able to demonstrate a clear path toward reducing the particle burden in these syringes. For more information on the testing protocols, click here to Request access to TriboFilm’s Agitation Protocol. ...Because we help you figure out the best lubricant for your medical device using a data-driven approach. 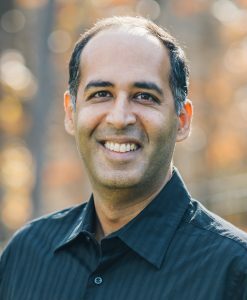 Big Pharma companies, early-stage diabetic pump device makers, even venture capitalists call us early and often - because changing a device lubricant AFTER clinical trials costs tens of millions and 18-month delay. © 2016 Tribofilm Research. All Rights Reserved. 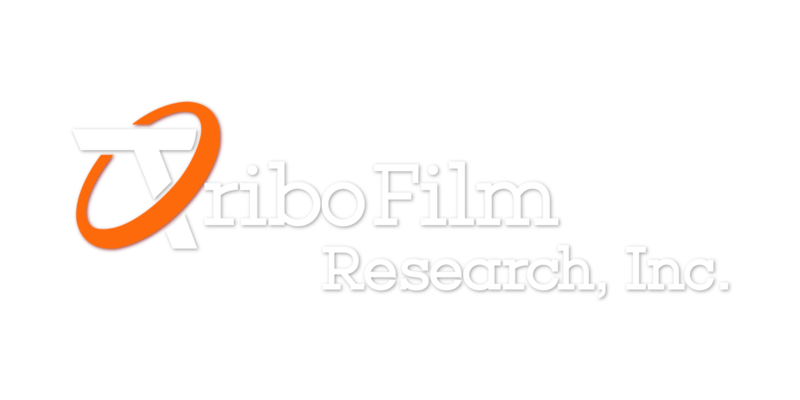 TriboFilm Research, Inc. 625 Hutton Street, Suite 105, Raleigh, NC 27606, Phone: (919) 838-2844.